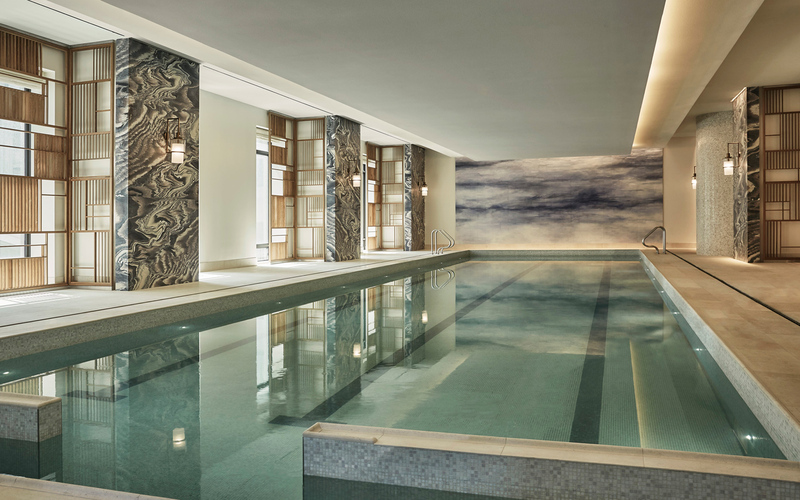 At 30 Park Place, handsomely appointed amenities serve as an extension of your own home and include a sunlit 75-foot pool with adjacent steam rooms and luxurious Four Seasons spa. Exhilarating views of Manhattan, state-of-the-art equipment, and a glass-walled yoga studio. Vaulted conservatory featuring a sculpted double-height ceiling, baby grand piano, and adjacent loggia. Private dining room with appliqué decorative ceiling, catering pantry, and adjacent loggia. For its unparalleled service and extraordinary amenities, Four Seasons Hotels and Resorts has long held the deep appreciation and loyalty of the world’s most discerning clientele. Its perfectly calibrated luxury comes to life at Thirty Park Place, where residents enjoy the highest level of care and comfort.